High End Windows would include all wood windows, vinyl windows with triple glazing and Krypton Gas or vinyl windows with simulated divided lite grids. 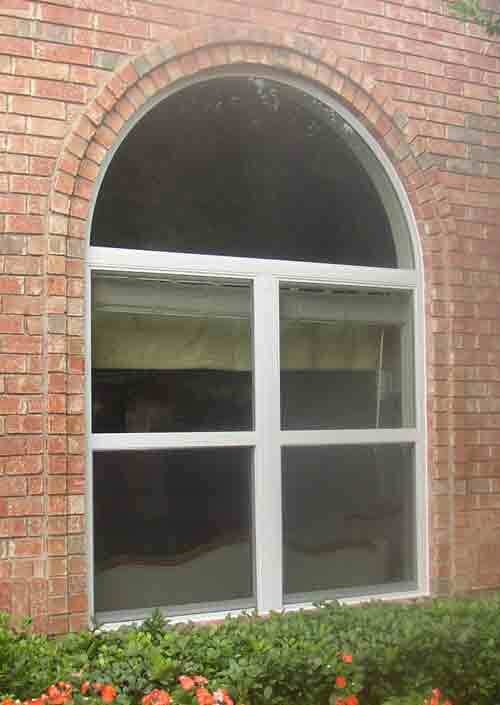 You will also be in this cost bracket with two toned windows and wood grained interior windows. 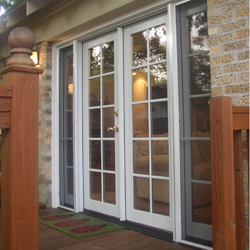 Wood windows are full jambed products and consist of a great deal more wood than one would initially think. The thickness of the frame is upwards of 6 1/2 inches and it's cost runs from $800 to $1600 plus labor for installation. Wood window costs are usually $1400 to $2000 per window and an archtop or circle top can be in the three to five thousand dollar range for the window with $500 needed for labor. Needless to say, wood windows are expensive. Moving to High End Vinyl we see that the superior glazing package of Triple Glazing adds about $100 to the cost of a mid ranged product. Krypton Gas is the same at around $130 per window. This $230 increase in window cost over the mid range price structure puts the high performing vinyl at around $800 plus the installation cost. Simulated Divided Lite Grids are another option that is expensive. SDL Grids run about $30 PER LITE. In the case of a three foot by six foot window with nine over six grids, we see 15 lites at $30 each for a $450 additional charge. This runs the triple glazed, krypton vinyl window up to the $1000 mark plus, to find us at $1100 installed. Pretty pricey but an amazing window at that price point. Performance for high end units goes like this: Wood tests out at passing Energy Star Requirements with .30 U value and .29 SHGC. Triple Glazed Vinyl with Krypton are the Ferrari's with a U Value at .18 and a SHGC at .21 to .20. No one choice is right for everyone. 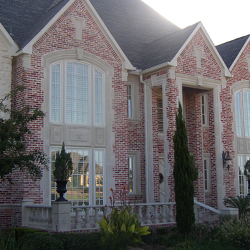 Getting the right window for your home and it's value and resale, as well as your preferences are major considerations with expensive windows. See our Google Maps Reviews by Clicking here. We have 18 Five Star Reviews and a competitor trying to make me look bad! Email us if you'd like about your project and we'll get right back to you!